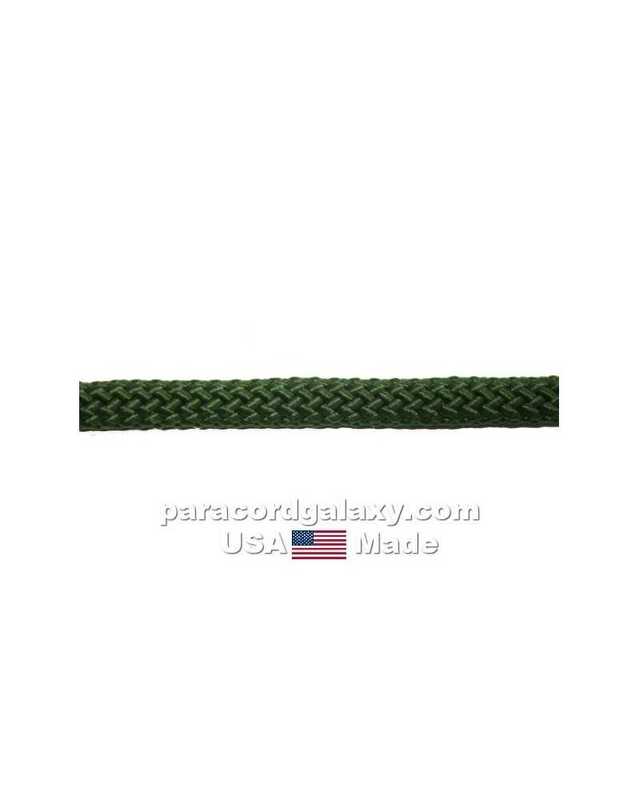 Hunter Green 1/4 inch diamond braid synthetic (polypropylene) rope with 600 lb. 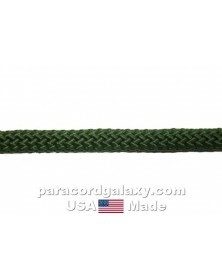 tensile strength and full fiber core. USA made. USA made.